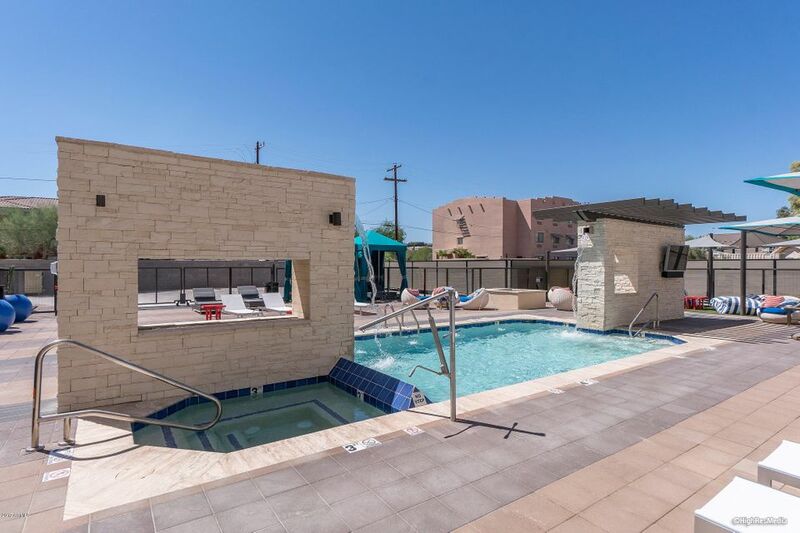 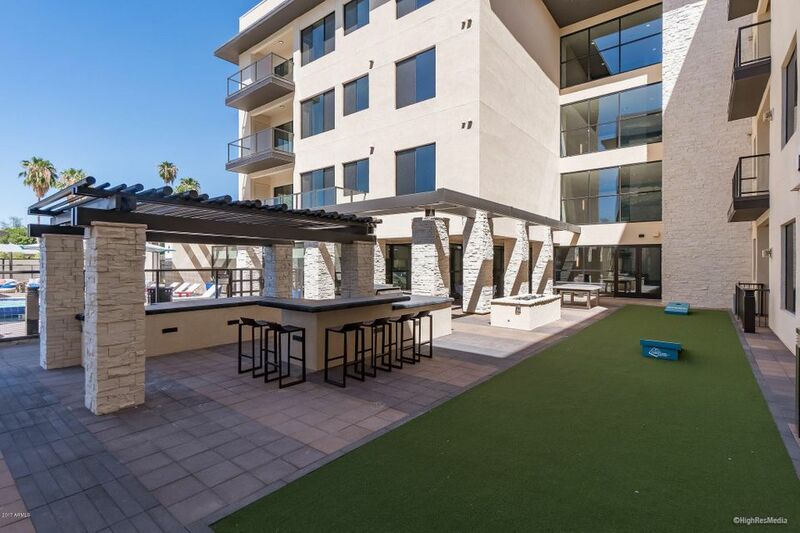 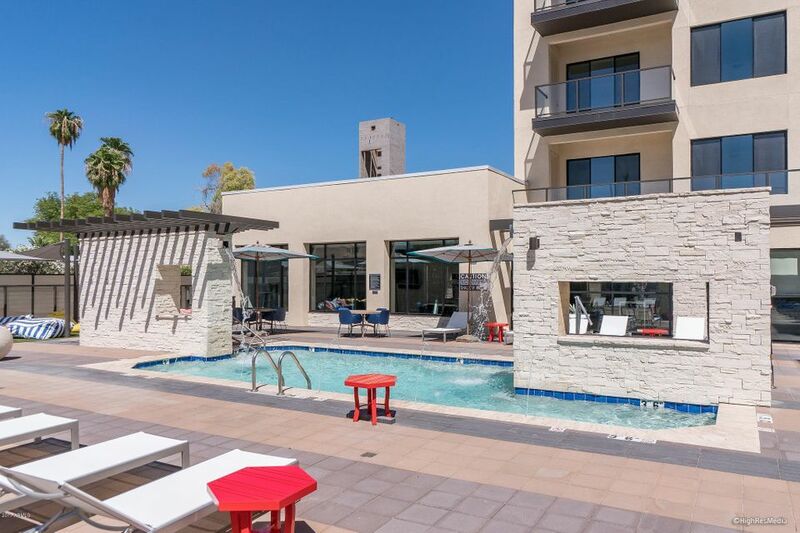 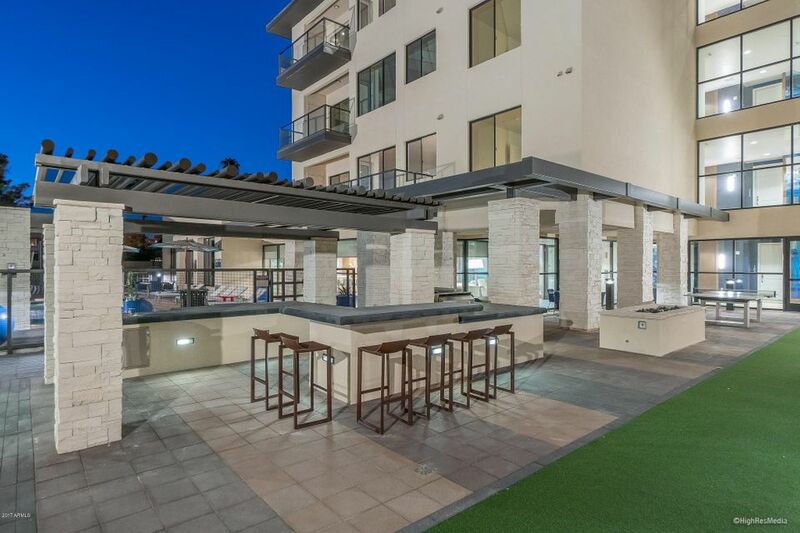 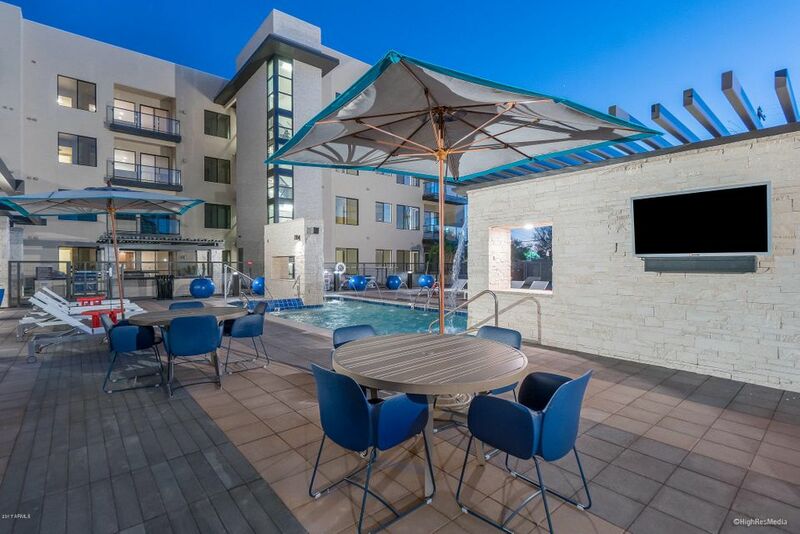 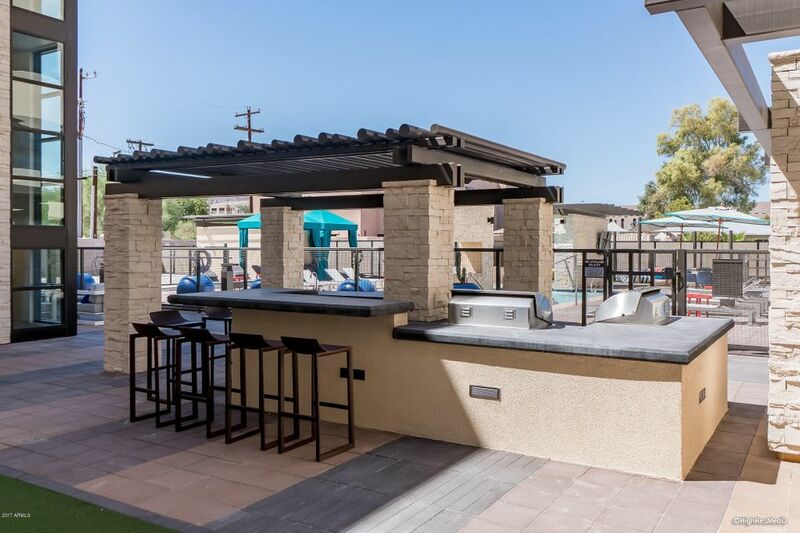 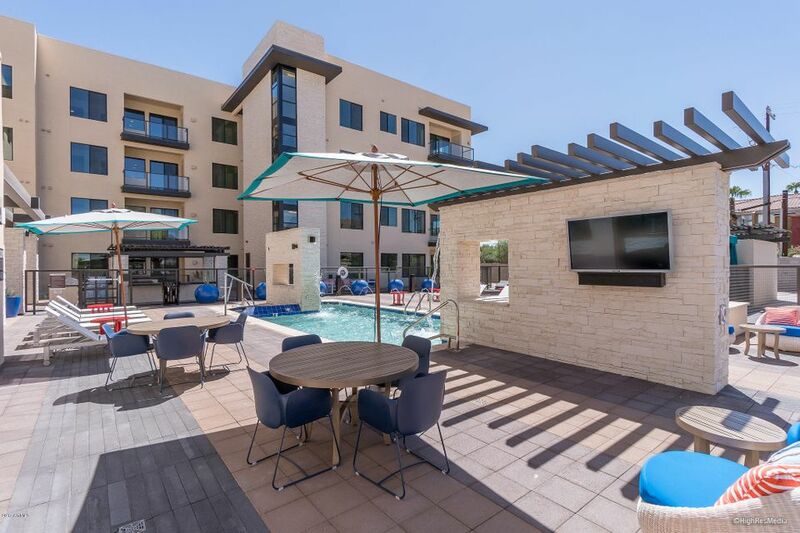 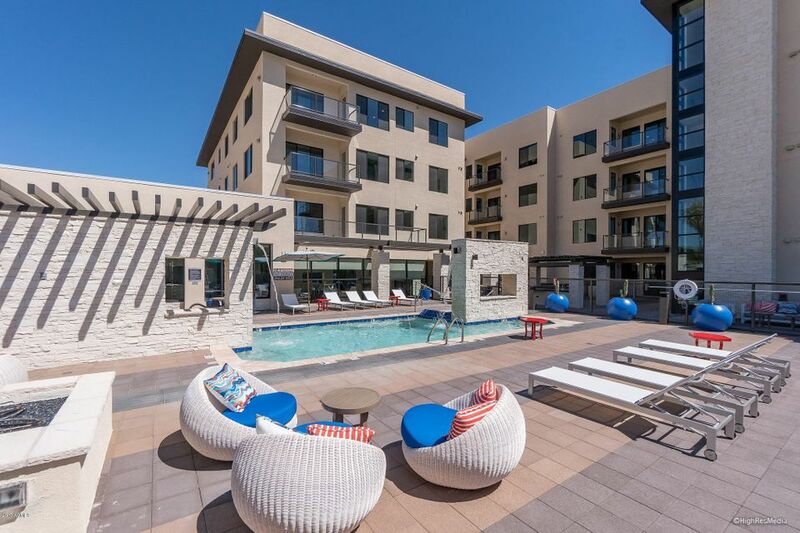 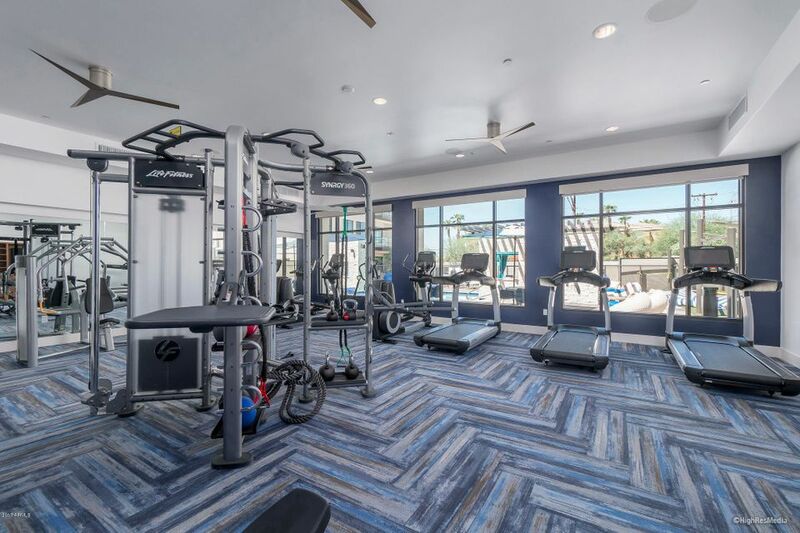 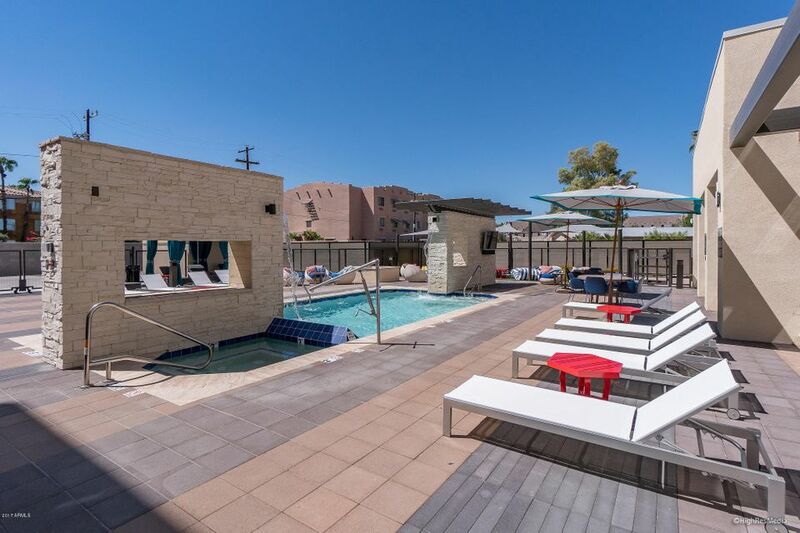 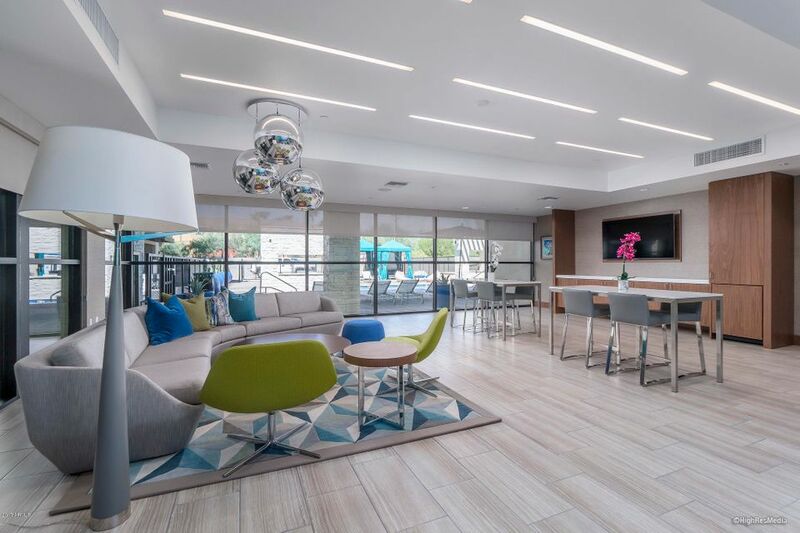 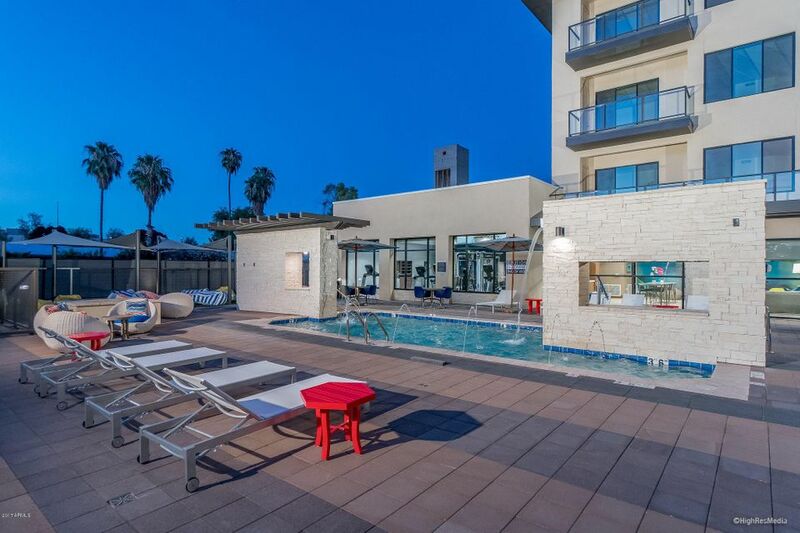 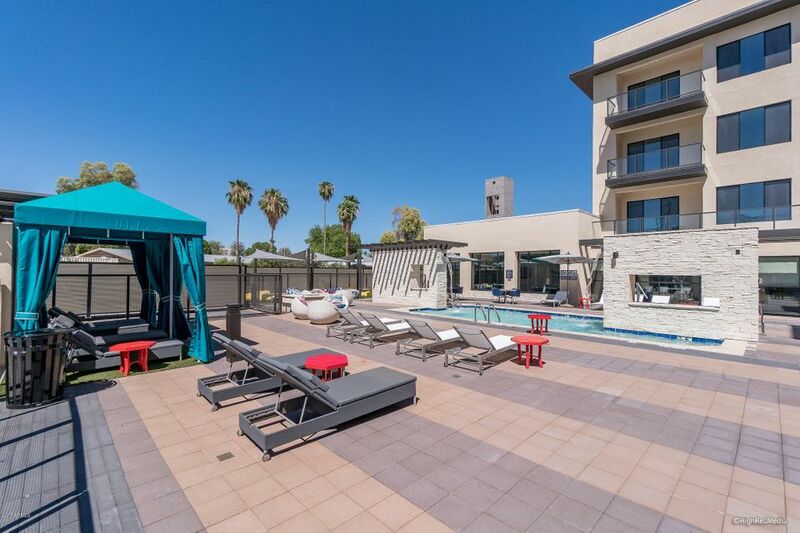 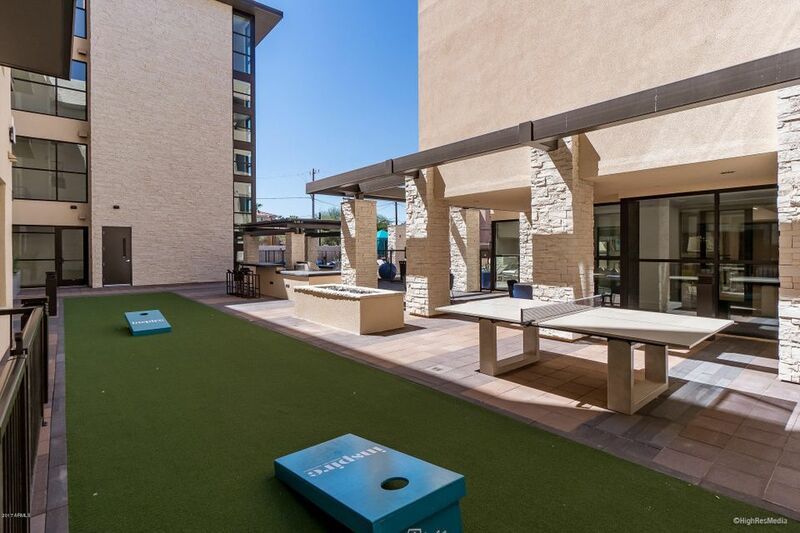 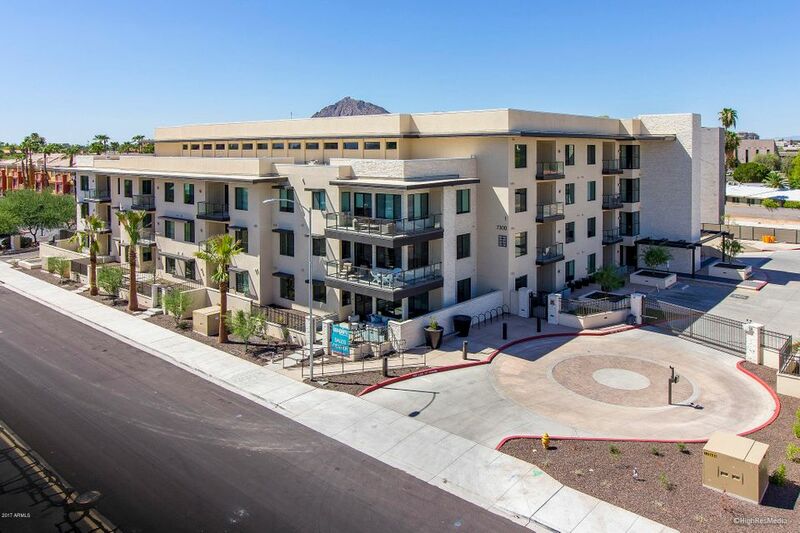 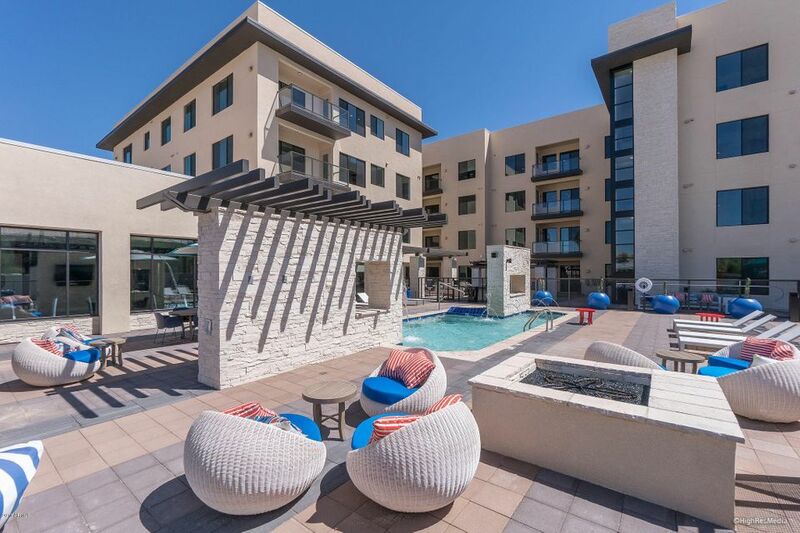 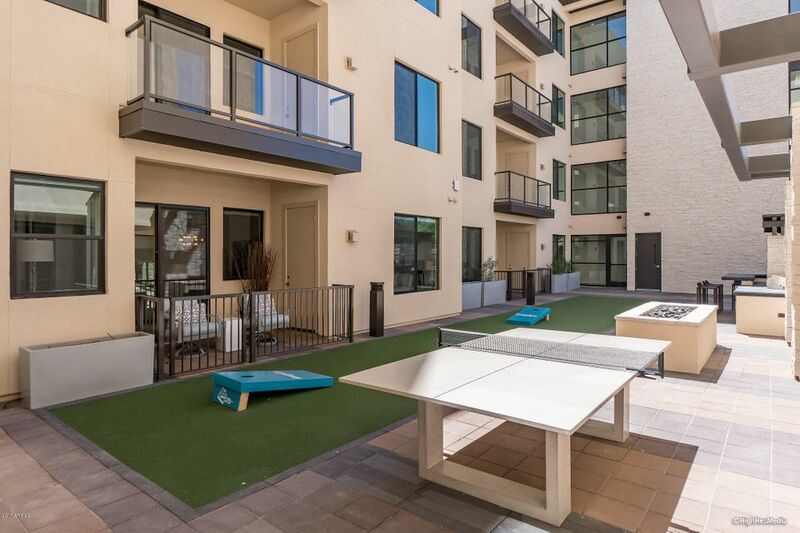 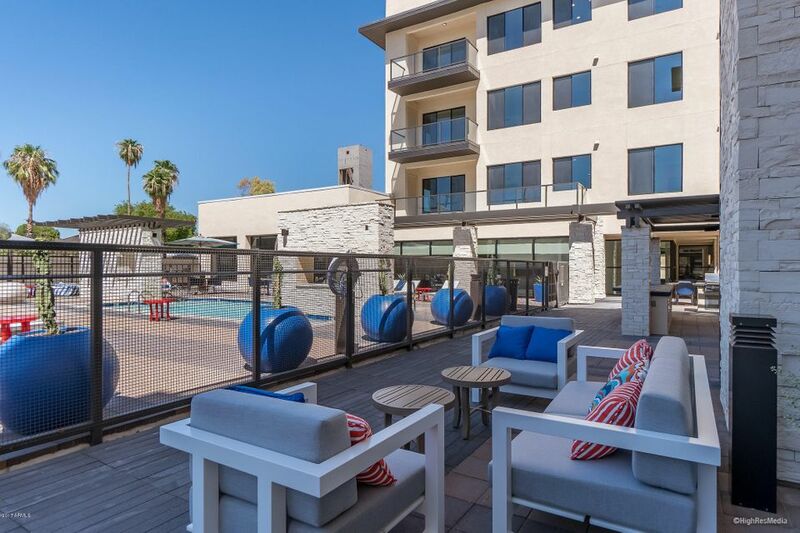 Brand New Energy Efficient Condos in Downtown Scottsdale! 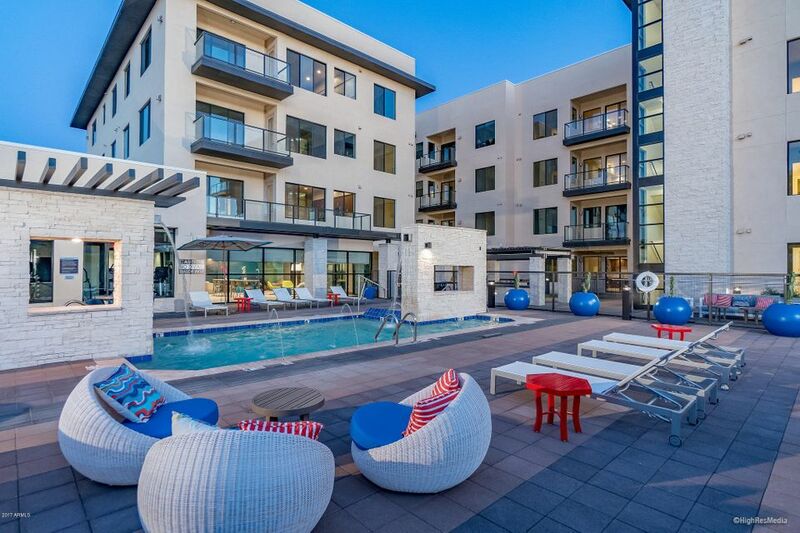 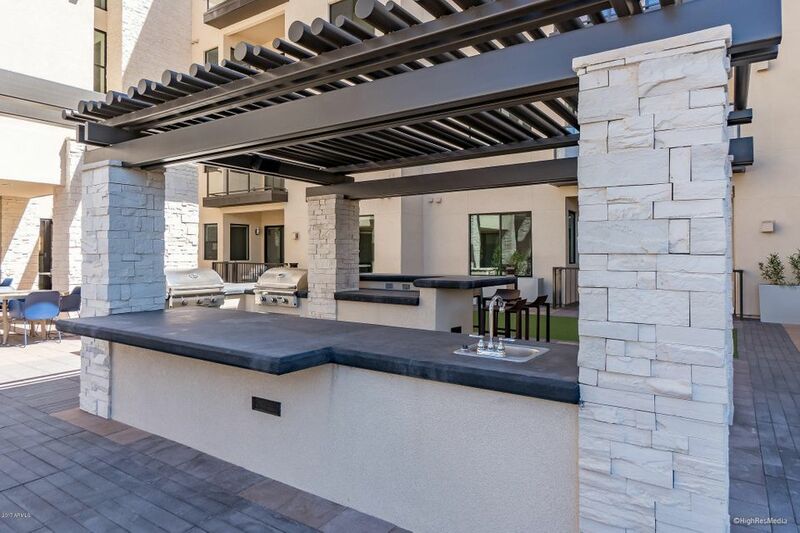 Six exciting floor plans at Scottsdale's newest affordable luxury address. 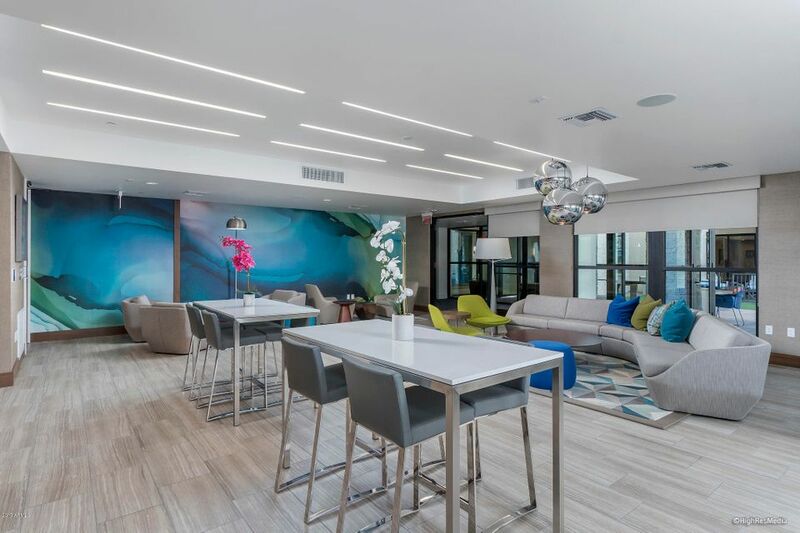 You'll love how big, bright, spacious and light these homes are. 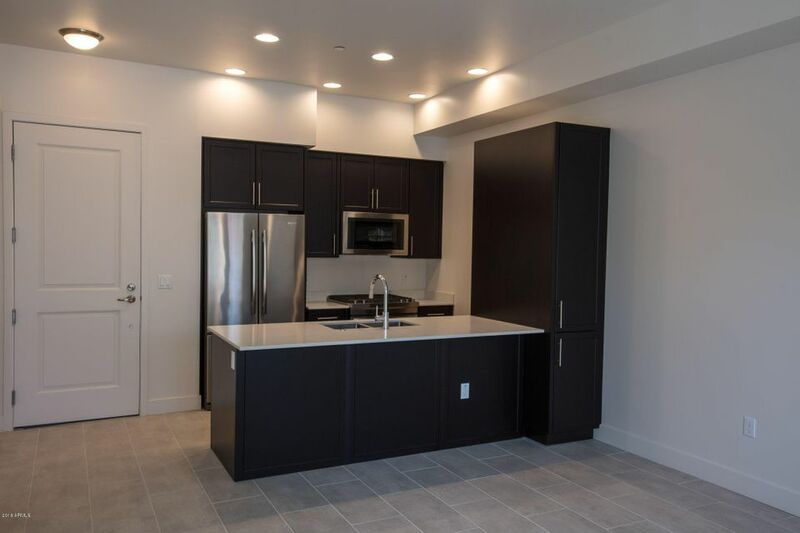 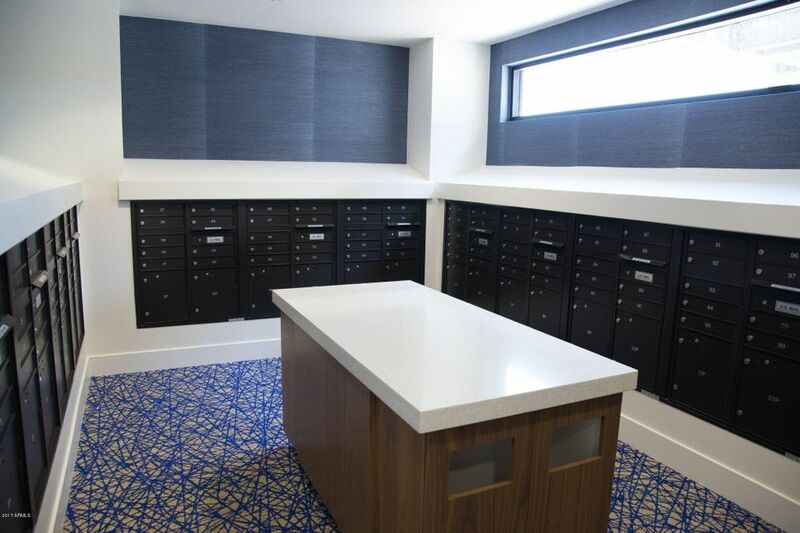 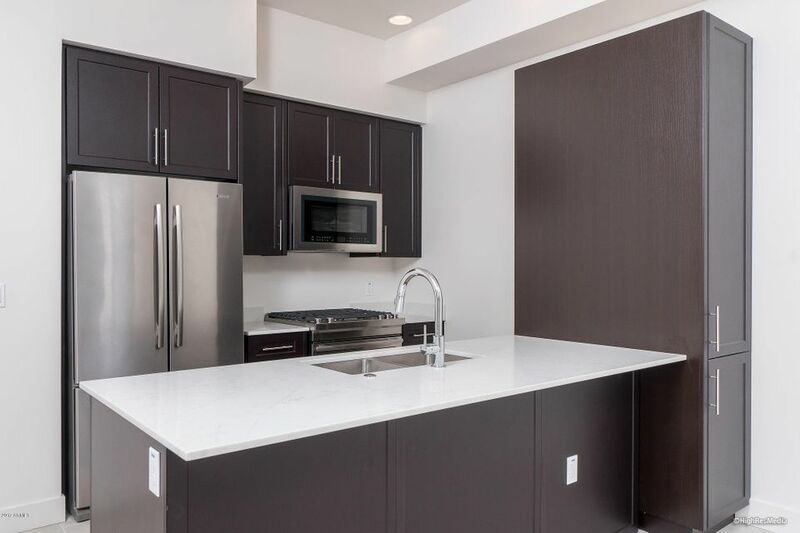 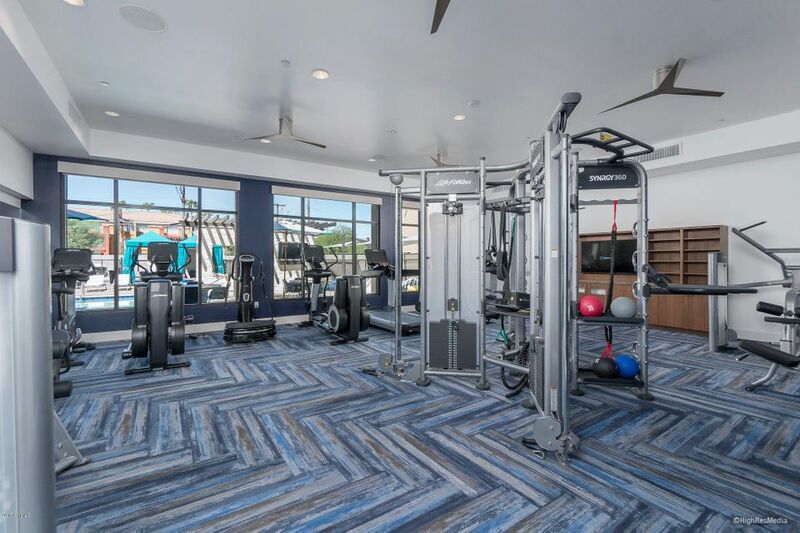 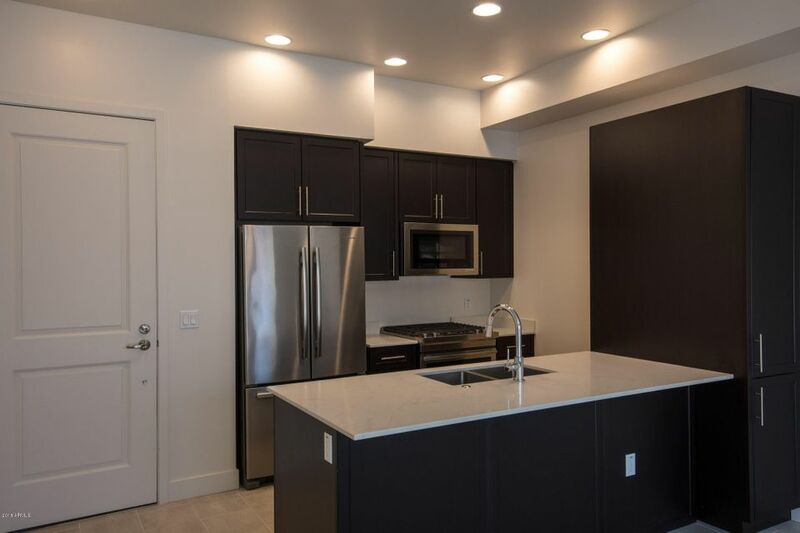 The amazing location, thoughtful design, exquisite finishes, underground parking and world-class amenities all come together to provide a home that you'll enjoy for years to come. 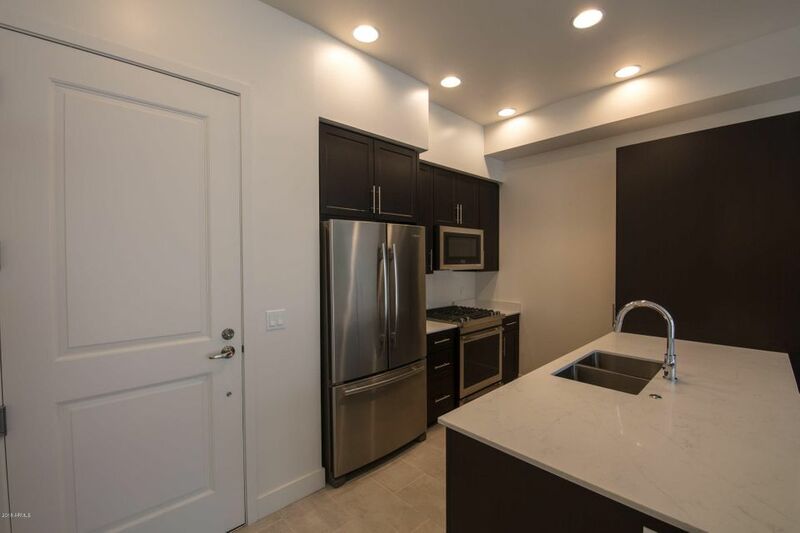 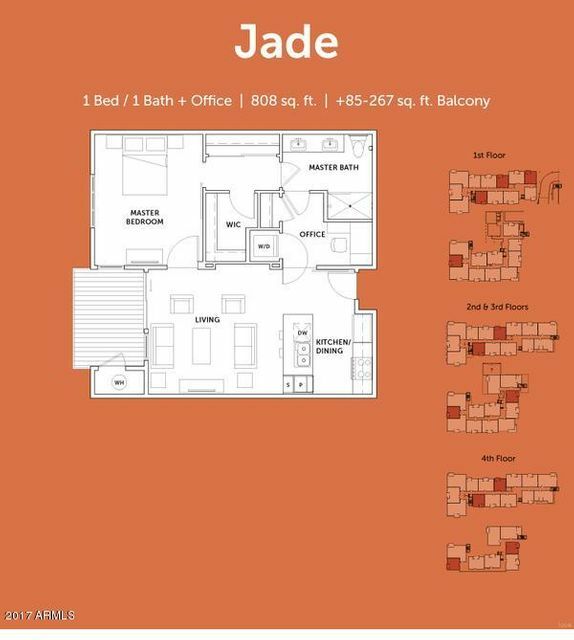 This one-bedroom floor plan, the 'JADE' has 10' Ceilings, 8' Doors, gorgeous eat-in Kitchen with Quartz Countertops, Stainless Appliances and Gas Range, Master offers Large Walk-in Shower. 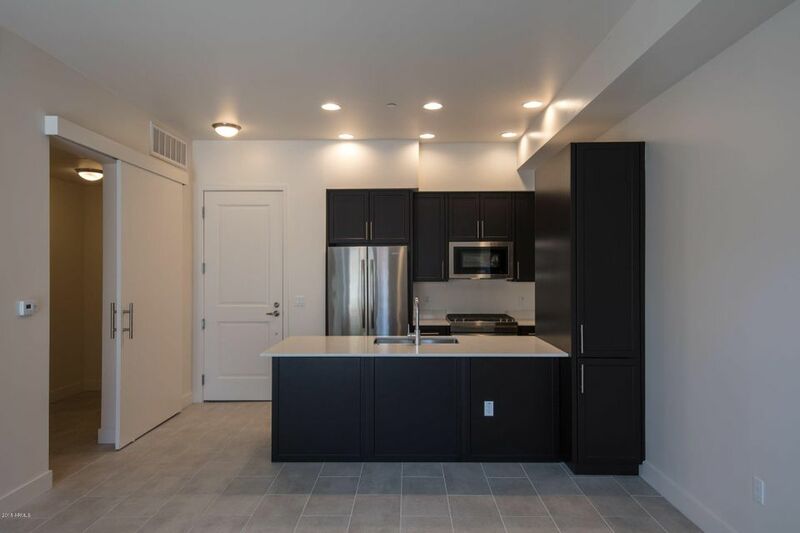 First phase Construction is complete. 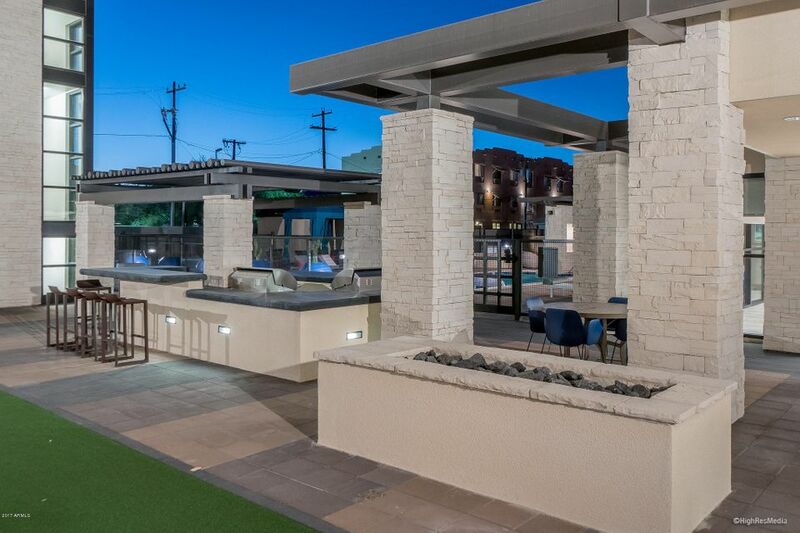 Come in and see why they're selling so quickly.